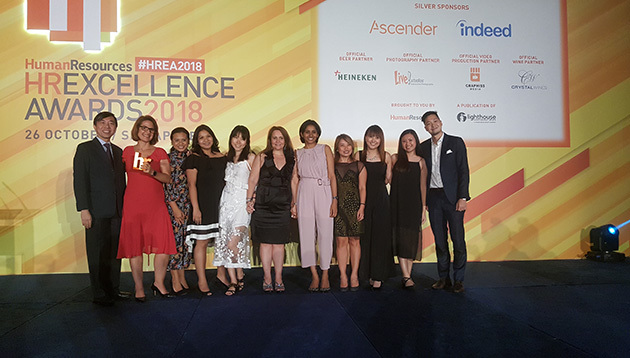 Welcome to the HR Excellence Awards, Singapore! We’re here at Shangri-La Hotel, Singapore getting set up for tonight’s exciting awards show. 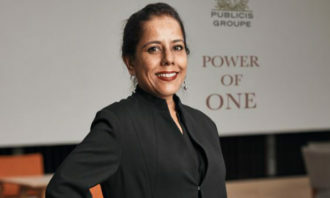 This page will be updated 6pm onwards, once we start to welcome our esteemed guests. 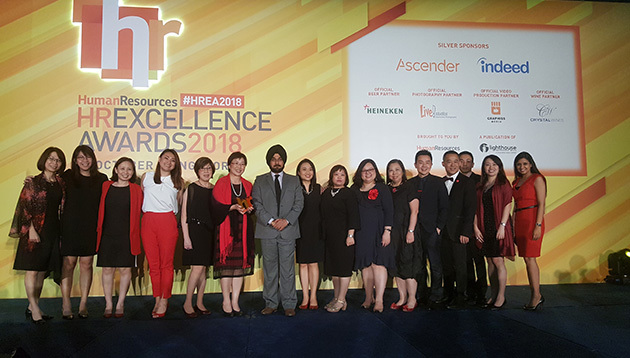 Proudly brought to you by Human Resources magazine, the HR Excellence Awards 2018 recognises the most exceptional initiatives across strategic HR functions, in an effort to promote and celebrate excellence in HR practices and leadership in Asia and the Middle East. 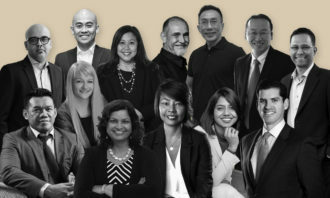 This sixth edition of the awards gala is produced by Heather Ang, with 26 categories, including the coveted Employer of the Year and HR Leader of the Year. 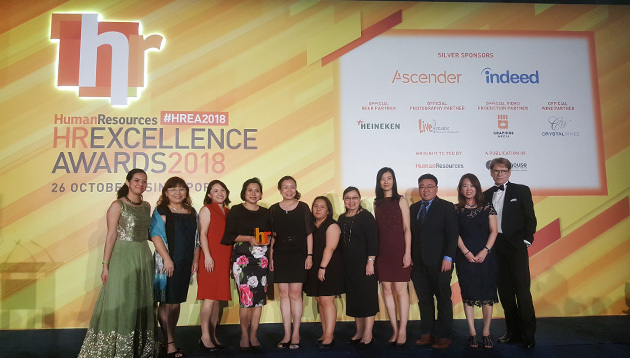 Human Resources would like to give a big thanks to our judges and finalists for their hard work and belief in this award. And of course, a huge thanks to our sponsors and partners for helping make this event possible with special mention to our silver sponsors Ascender and Indeed for helping make this event possible. Once more, we would like to thank our silver sponsors Ascender and Indeed for helping make this event possible. 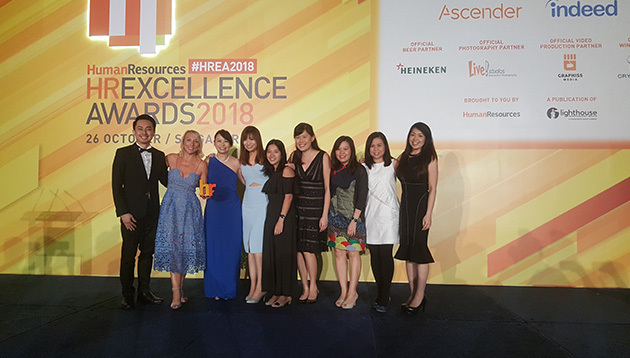 We hope you had fun at the HR Excellence Awards 2018, Singapore and we look forward to seeing everyone again next year. 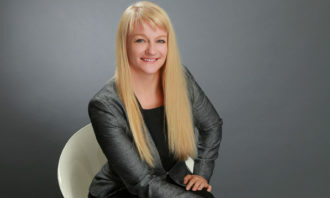 Do employees consider their coworkers real friends?